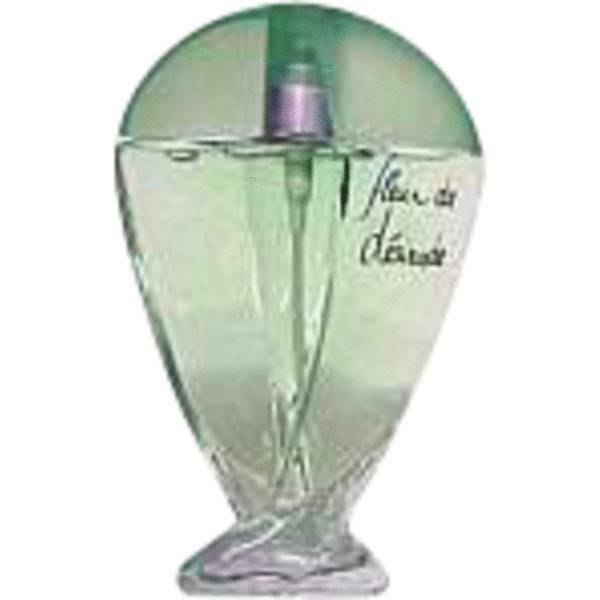 Aubuson Fleur Desire Perfume by Aubusson, Aubuson Fleur Desire is a sweet floral fragrance for women . This romantic fragrance has a top note of lotus, which combines with middle notes of honeysuckle, sandalwood, peony, musk, and watermelon. The blend is finished off with a base note of cedar. This fragrance, released by Aubusson, is full of romance and could help set the tone for a night out with your special someone. It could also be a good choice any time that you just want to feel special on Read More Read More your own wherever you may go. Parfums Daniel Aubusson is a fragrance company that launched its first fragrance, Histoire D’Amour, in 1984. This fragrance has since been the long-time favorite release from the company and even a second version of the fragrance, Histoire D’Amour 2, was launched in 2003. The company released many scents for both men and women from the late 20th century to the early 21st century. All products are original, authentic name brands. We do not sell knockoffs or imitations.